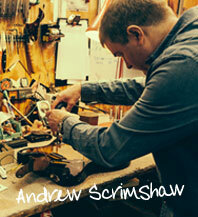 Richmond Guitar Workshop - Guitar repairs, luthiers, Richmond. London. Andy Eales, Andrew Scrimshaw. 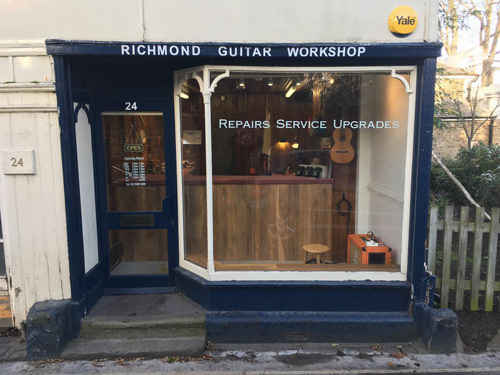 Welcome to the Richmond Guitar Workshop - officially open! 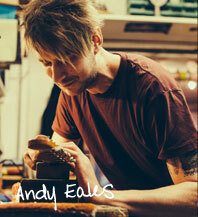 We have a vast range of experience and practical skills to help you to get the most out of your guitars and equipment. We offer a wide range of services, including restrings, set-ups, servicing to extensive repairs, re-frets and beyond… please call or email with your specific requirements. Feel free to pop in to our new shop! We are located opposite Richmond Bridge, along the road to the right hand side of the Odeon Cinema. Public transport: We are a 5 minute walk from Richmond train station, and a 2 minute walk from Richmond Bus station. Car parking: There are several pay and display parking bays near to our shop, and a multi storey car park at Paradise Road, which is a 5 minute walk away. Copyright © Richmond Guitar Workshop. All rights reserved.